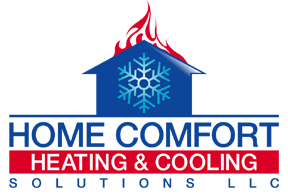 Home Comfort Heating and Cooling Solutions LLC now offers financing options for our customers. It's easy to get a fast approval with our secure online application. We offer low interest rates so you can get the services that you need, at the time you need them. Whether it be repair, installation of new equipment, or tune up, this is a great option for those on a budget. Contact Steve at Home Comfort Heating and Cooling Solutions LLC for Information on Financing!